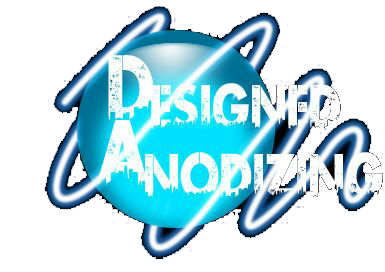 Designed Anosizing is the leading name in fresh new ideas in the field of anodizing. We have launched in 2013 after extensive research and development finetuning our art so we can give the best quality to you our client. Come and see us so we can discuss your anodizing needs. see the contact us page for location.